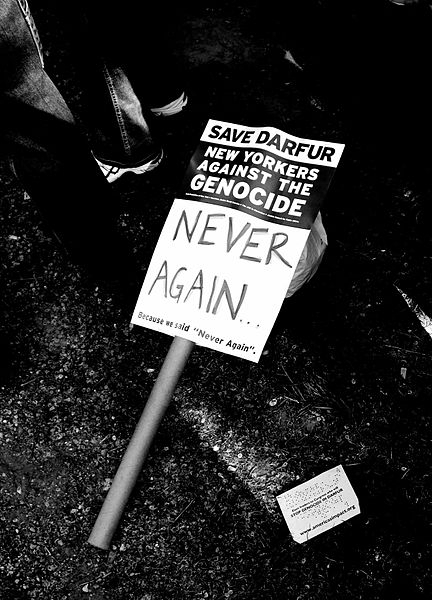 This year marks the fifteenth year of violence in the Darfur region of Sudan, and government sponsored troops continue their ongoing campaign of ethnically-targeted destruction against non-Arab peoples in the region. According to Sudan researcher Eric Reeves, Sudan’s Rapid Support Forces (RSF) recently targeted and destroyed eleven villages belonging to the Fur people in Jebel Marra. About 50,000 people were forced to flee to caves, where they are without food or water. UNAMID, the formal peacekeeping operation in the region, has not arrived to provide help. The International Criminal Court has had a warrant out for the arrest of Sudan’s president Omar al Bashir for the crime of genocide since 2009. However, because Sudan is providing intelligence to aid the U.S. in its war on terrorism, the Trump administration recently lifted all sanctions against Sudan. It is understandable for the U.S. to look out for it’s own security interests. But at what cost? What intelligence information could possibly justify allowing the Sudanese government to continue to engage in this unconscionable violence against its civilians? Above photograph is by Flickr member katmere and is copyrighted under the Creative Commons designation CC-BY.